A Decent Peachy Tissue Shading, With Some Gentle Trace Of Pink To It. Well-Suited Shade For Indian Skin Tones. An Extremely Wearable Shade For Workplaces And Universities. Finish Is Totally Matte. An Ideal Lipstick For Matte Darlings. Resilience Is Great Around 3-3.5 Hrs On Me . On The Off Chance That You Don'T Eat Anything, It Will Most Likely Last More. The Lipstick Won'T Exchange Excessively Nor Does It Drain. 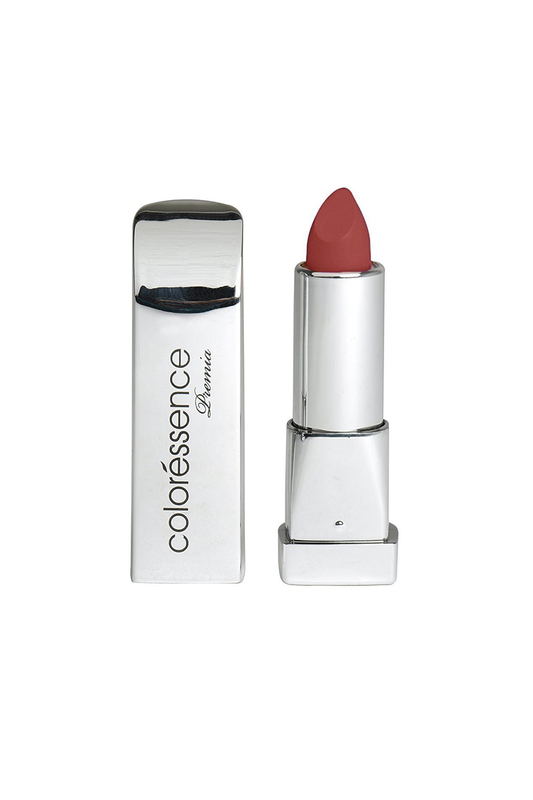 Cost Is Exceptionally Reasonable For An Unadulterated Matte Complete Lipstick.